This camp is now sold out, but please get in touch for booking next season. 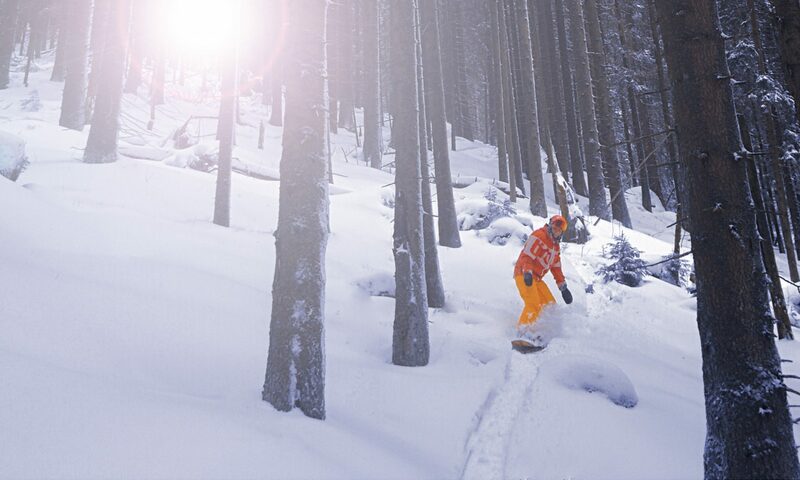 Our freeride snowboard week is structured for those who have at least started to appreciate the off-piste and wish to venture further afield into some of Jasna-Chopok’s freeride zones and backcountry. Spend a week developing your freeriding knowledge with some mountain safety exercises to improve your overall abilities in off-piste or backcountry areas whilst sharing some of our favourite spots in and around Chopok mountain. The week starts with some refresher training on avalanche awareness and safety including the correct use of transceivers and risk management. We’ll particularly look at avoidance considerations taking into account local conditions including weather and historical snow fall characteristics through to search and rescue.